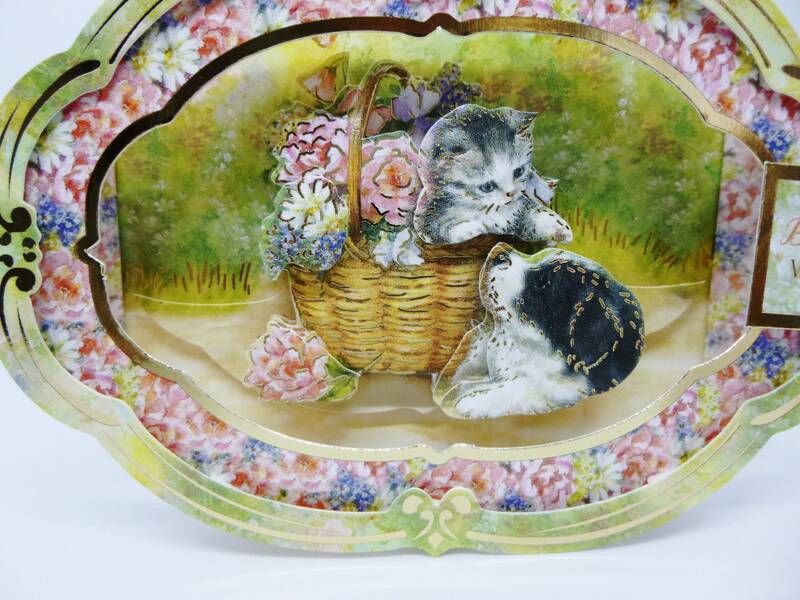 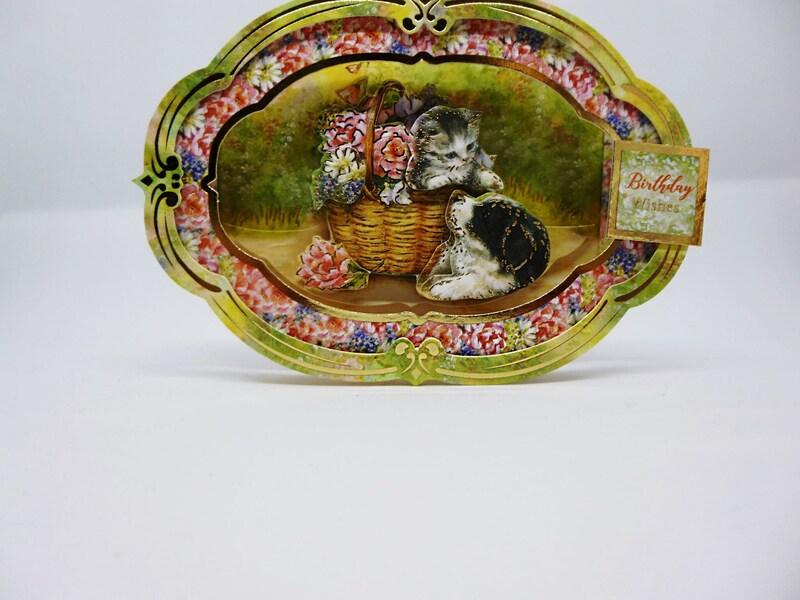 A very cute card 3 D decoupage of a kitten in a basket playing with a puppy. 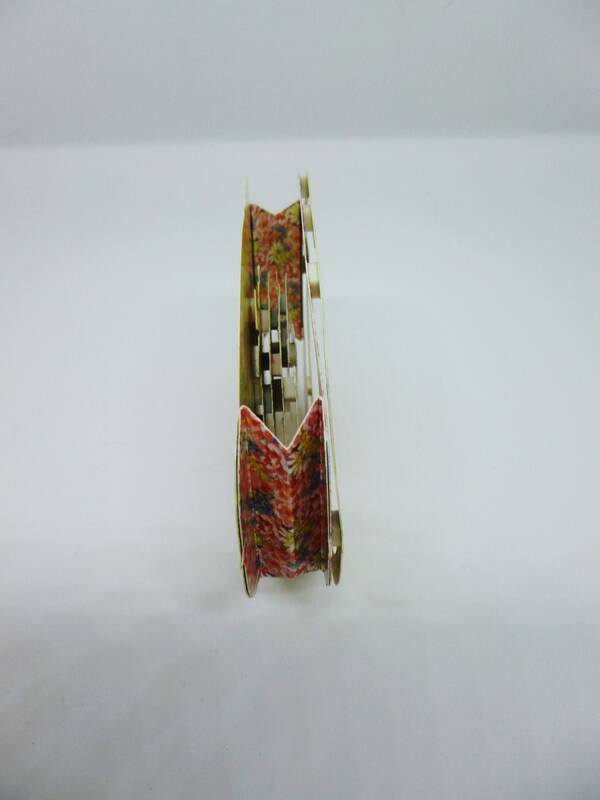 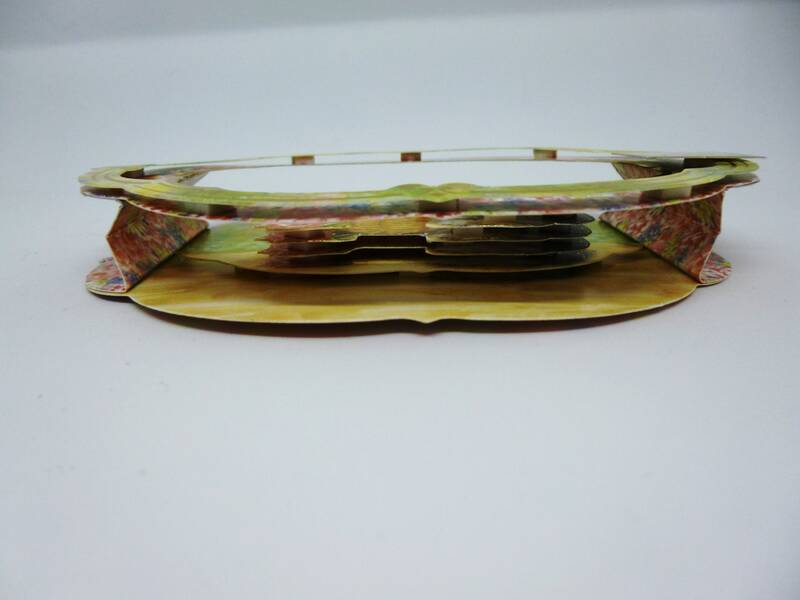 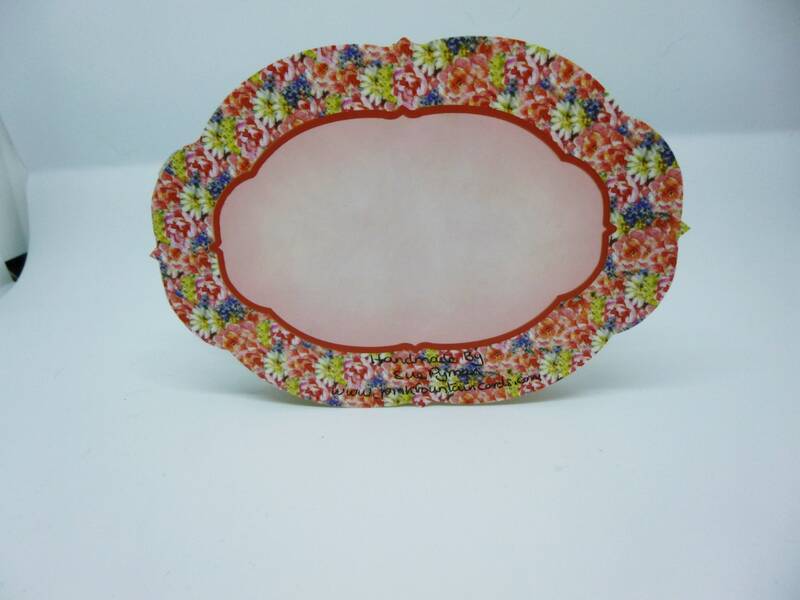 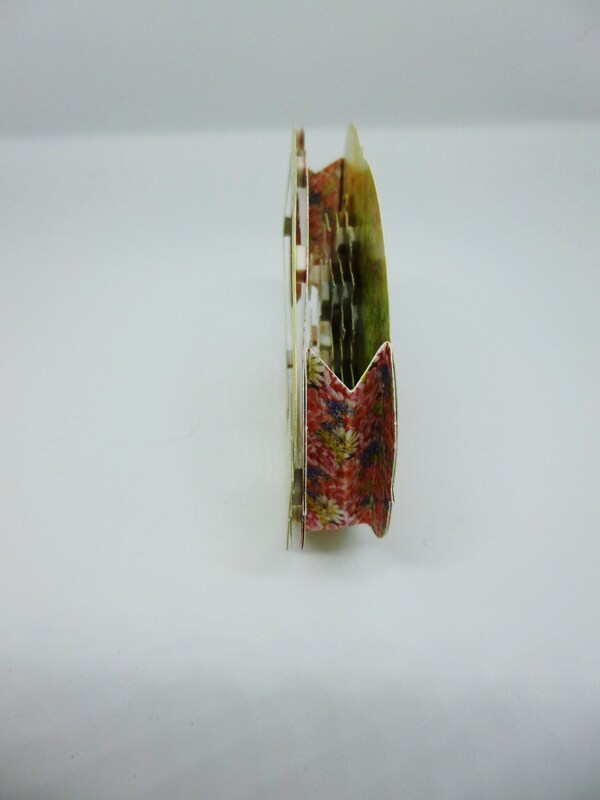 Shaped green and pink frame, with the decoupage in the centre. 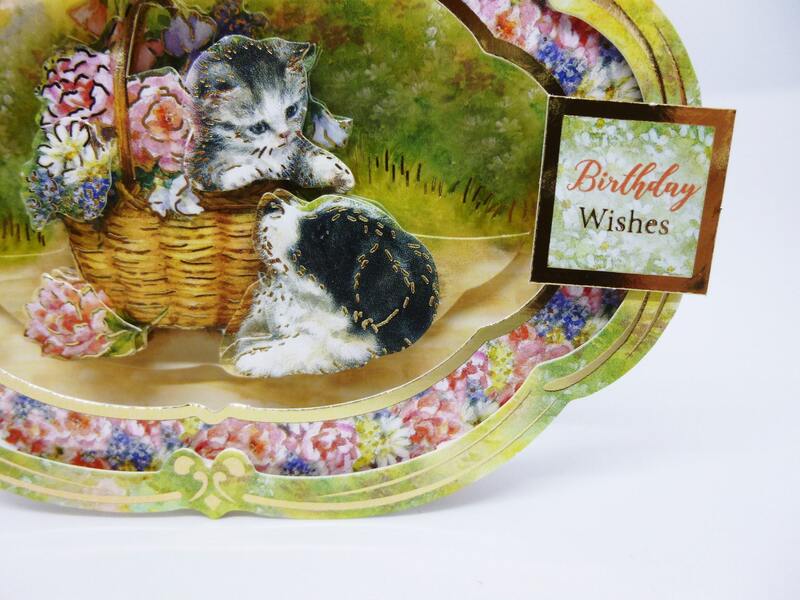 At the top is a sentiment which says 'Birthday Wishes'. 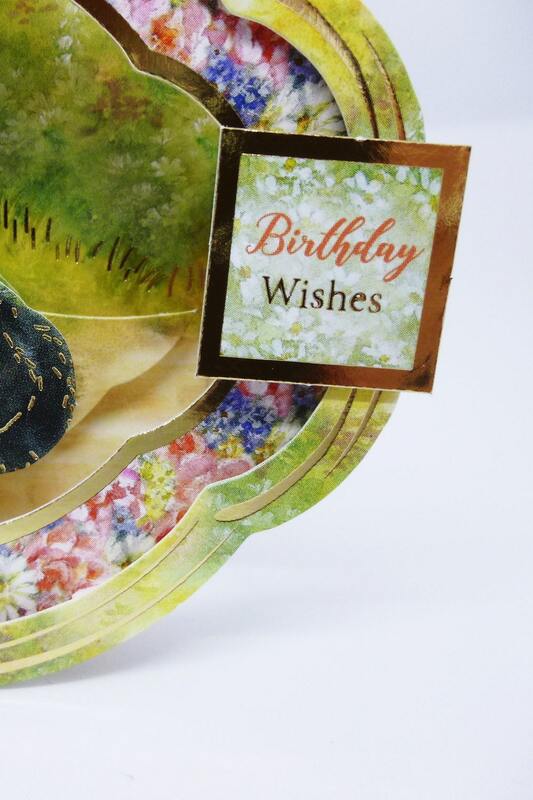 On the back of the card is a place where you can write your own special message. 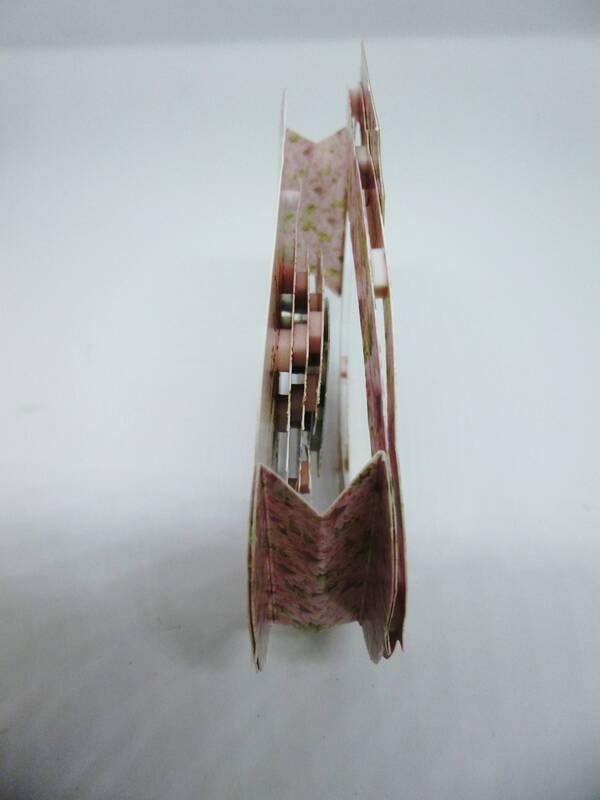 The card measures 5 inch x 4 inch, 13 cm x 10 cm, includes a white envelope.